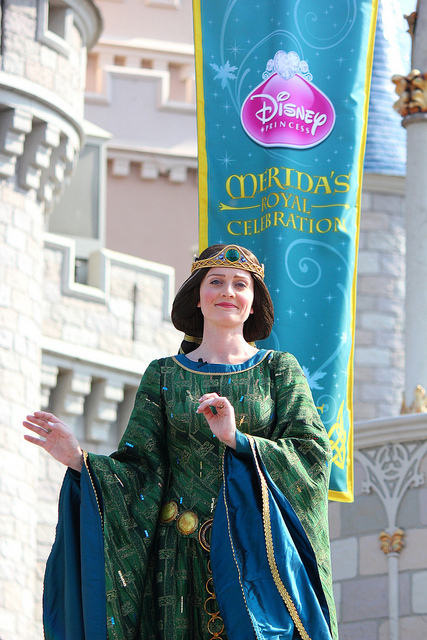 Disney Movie Princesses: Queen Elinor's First Appearance! 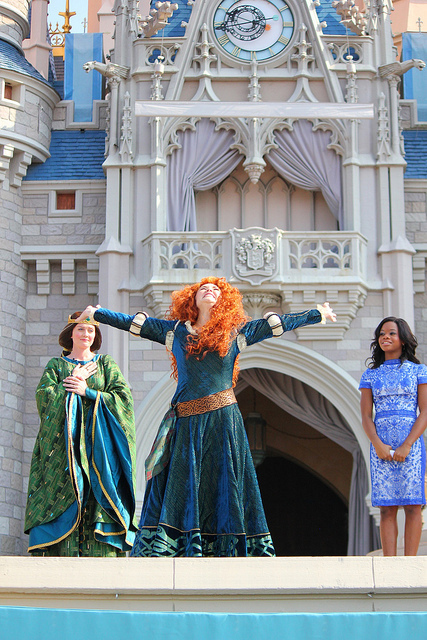 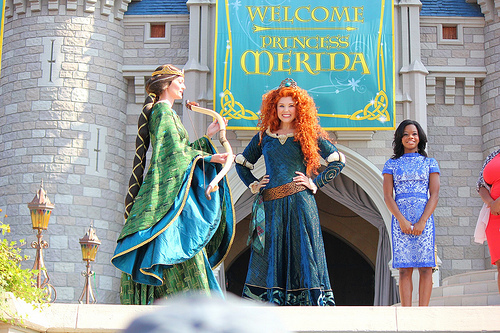 Queen Elinor, mother of Merida in the Pixar film "Brave," makes her first appearance at an official Walt Disney World event. 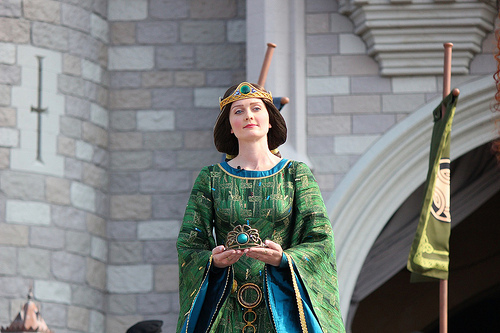 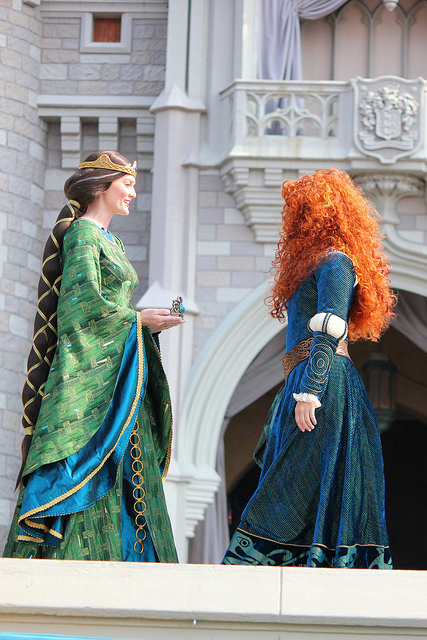 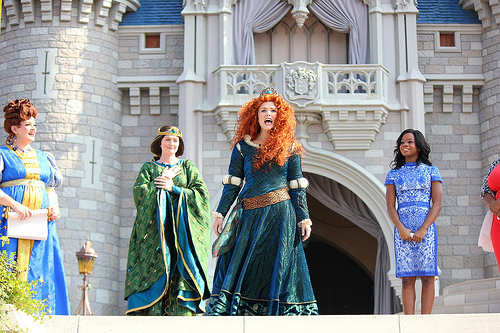 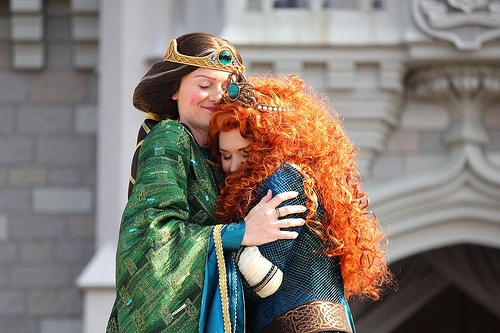 Here she is with her daughter at Merida's coronation.